2018 is upon us and, before long, attention will be turning away from the Premier League and back to the Champions League, where, for the first time in a number of years, all of England’s entrants have moved through to the knockout stage of the competition and will have hopes of progressing further and competing for the famous trophy. Manchester City, Manchester United, Liverpool, and Tottenham Hotspur all topped their groups, whilst the only English club not to top their group were Chelsea, although the Blues still did well, with Antonio Conte’s side qualifying from a group with AS Roma and Athletico Madrid. 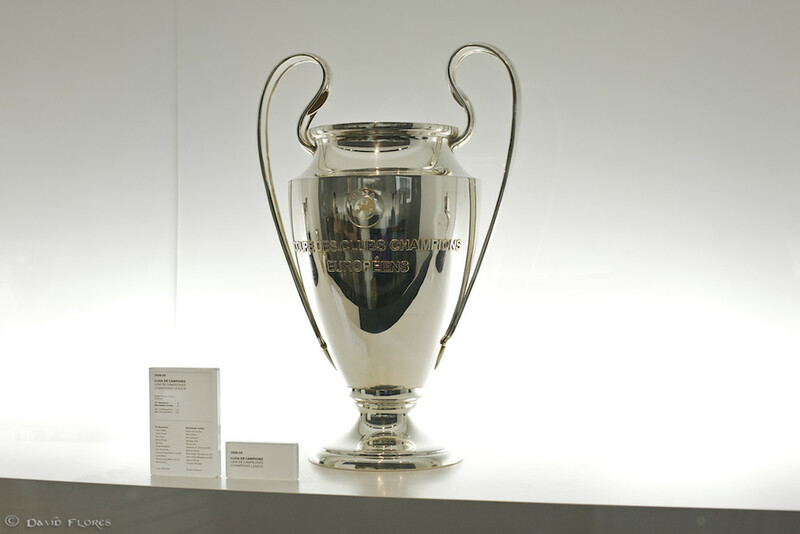 After their heroics in the group stage, Pep Guardiola’s Manchester City have been installed as favourites to win the Champions League, with the Citizens priced at 3/1 with bet365’s football betting page to eventually get their hands on the trophy that has eluded them since their introduction to Europe’s biggest stage. The draw for the last-16 has been good to City, Manchester United, and Liverpool, whilst Chelsea and Tottenham have been handed mammoth tasks if they are to progress to the quarter-final. Here is a closer look at the draw and whether the English clubs can progress. City come up against FC Basel, who will hand Guardiola’s side a stern test, particularly as they have progressed from a group including Man United. However, City should progress through to the final eight of the competition, particularly if Guardiola’s men can continue the fine form they have shown in the Premier League. Nobody has been able to stop City domestically so far, and their clash with Basel could be the start of special European journey. Mourinho’s side come up against Sevilla, who also faced Premier League opposition during the group stage in the form of Liverpool. The Spanish outfit were extremely inconsistent during the group stage, although impressive results against Liverpool mean they could cause Man United an upset. It will be a test for Man United, but Mourinho will be confident of his side progressing over the course of two legs, particularly with the second at Old Trafford. What a task Chelsea face in the last-16, coming up against Lionel Messi and Barcelona, in what is sure to be a mouth-watering clash between two of Europe’s giants. 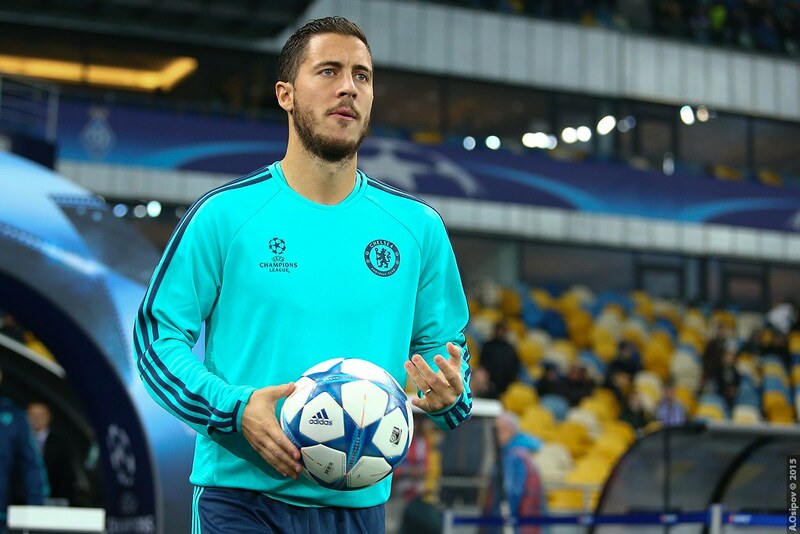 Conte’s side will know the task at hand but, as Eden Hazard has previously stated, the Blues will not be afraid of facing Barca, despite the likelihood that Conte’s side will enter as underdogs. Liverpool will face FC Porto in the last-16, but like most of their other domestic rivals, Jurgen Klopp and his side will be confident of progression. However, the Reds have been found out defensively this season on more than one occasion, particularly in Europe. Klopp will know his side will have to tighten up if they are to progress further. Like Chelsea, Spurs have a difficult task in the last-16, coming up against Juventus, who, in recent years, have done extremely well in the competition and were last year beaten finalists by Real Madrid. Spurs are reliant on the goals of Harry Kane to fire them to the latter stage of the competition but the Englishman will be coming up against a good defensive side, who conceded just five times during the group stage. Although Chelsea are coming up against one of Europe’s best teams of the last decade, you could argue that Mauricio Pochettino’s side have the most difficult task against the Italian giants.